Thank you for patronizing Stamford Valley Golf Course. 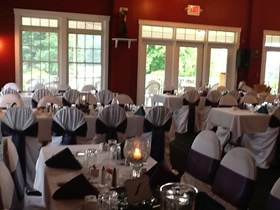 The dining room is available for banquets, weddings, receptions, anniversary parties, family reunions or class reunions. Please call 802-694-9144 or email svgcinc@aol.com with any inquiries.